Looking for a reliable company to convert your PSD file into a HTML-CSS layout? Source Soft Solutions provides PSD to HTML/XHTML/HTML5 conversion services with SEO-friendly coding, pixel-perfect designs, W3C validation, structured data markups, and cross-browser compatibility features. If you are in need of specialized PSD conversion services at affordable rate, we can help you! Every business or industry is unique and so are their challenges. At Source Soft Solutions, we truly understand your unique business needs and provide customized solutions to meet your expectations. Being a leading PSD to HTML/HTML5 conversion services provider, we create world-class solutions using the latest tools and technologies. We accept design files in different formats including PSD, PDF, GIF, JPG, etc. and convert them into highly responsive HTML web pages. We weave our technical expertise and innovation together to convert Photoshop pages into responsive designs and high-performing websites. Why Choose Source Soft as your PSD to HTML Conversion Services Partner? As a leading PSD to HTML conversion specialist, Source Soft Solutions offers reasonable, fast & on time deliveries, and most importantly, best PSD to HTML conversion services to our clients across the globe. We take your PSD images, slice them into layers and combine them logically to add elements to them. We convert the PSD files using responsive web designs and 100% optimized hand codes that are W3C validated and compitable across all browsers and devices. Our PSD conversion process is simple, quick and easy. From stunning designs to responsive website, we deliver PSD to HTML conversion services that always exceed our clients’ expectations. We convert your static images into fully functional, interactive web pages. After initial consultation, send us your PSD designs and we will provide you pixel perfect code for your design, with complete quality check before delivery. You can expect the best for your PSD conversion project when you come to us. 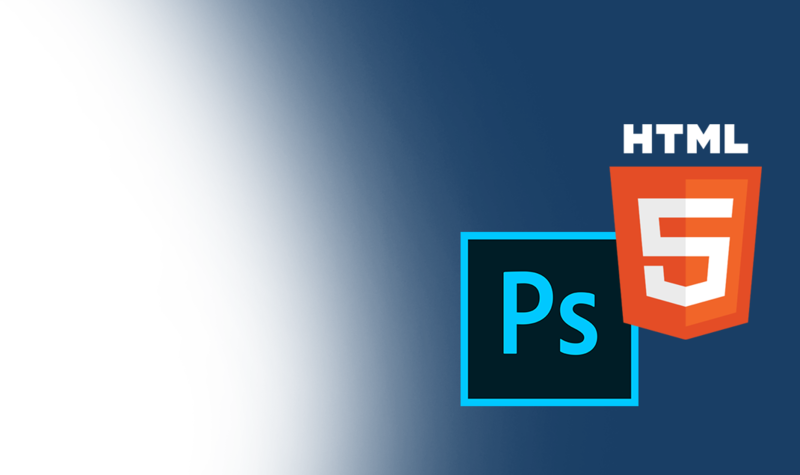 Have a glance at the range of the amazing PSD to HTML conversion projects delivered by us.